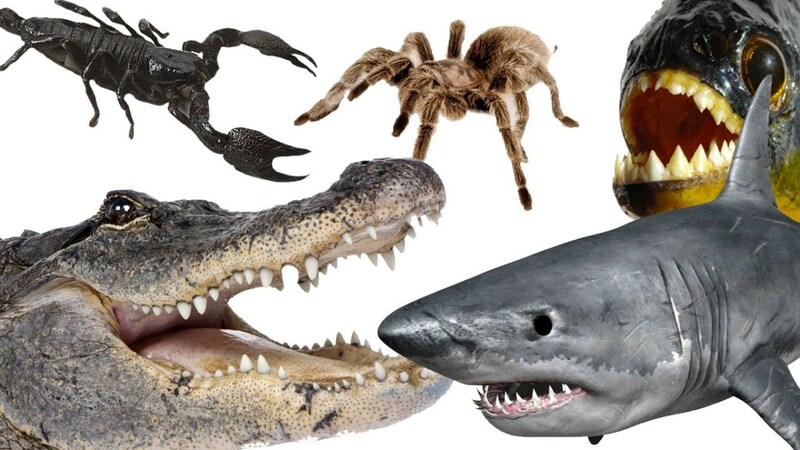 Below is my list of the top 10 most dangerous animals in the world. I should point out before you read the list, however, that most wild animals just want to be left alone and will usually stay out of your way, if they can help it. People deliberately provoke them into reacting aggressively. They believe that their young are threatened and need to be defended. They mistake a human being for prey. They are extremely hungry, generally to the point of starvation. 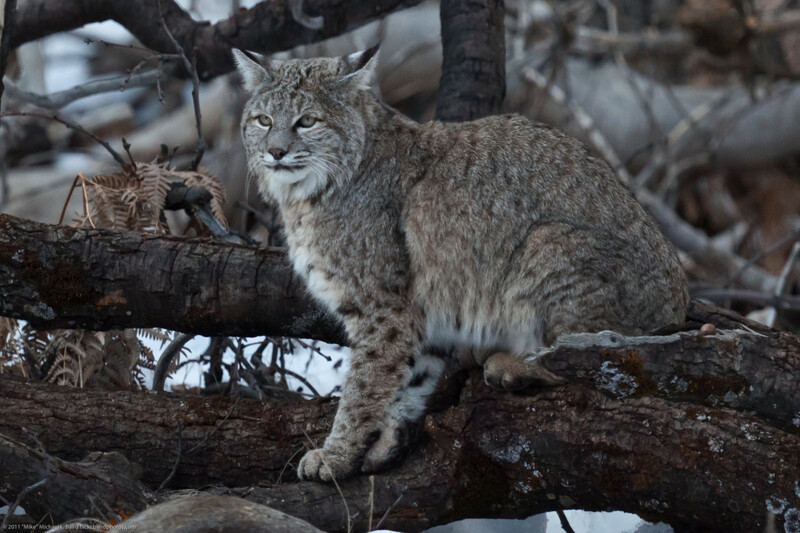 You should always keep a respectful distance from most wild animals, for their good, as well as your own, and try to avoid moving or behaving in a way that might startle the animal. Below are my top 10 most dangerous animals. 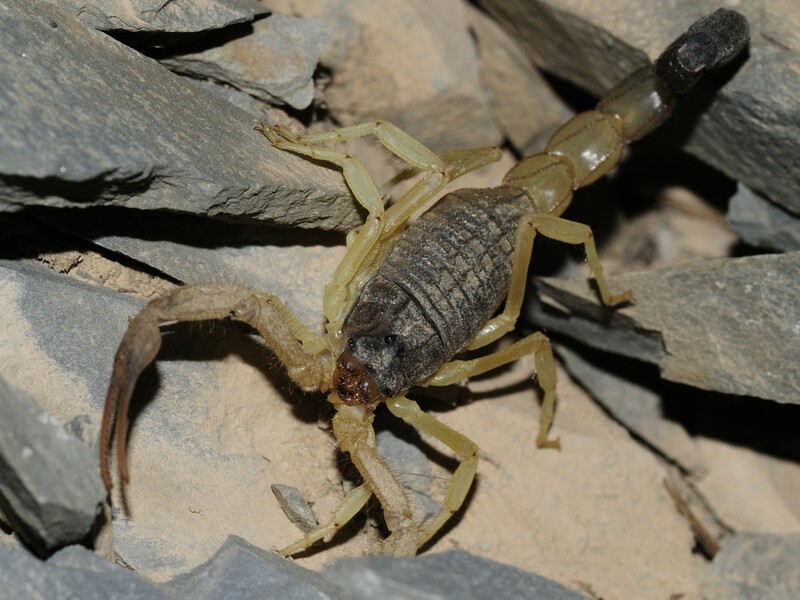 The deathstalker is an extremely dangerous species of scorpion that can be found across North Africa and the Middle East. This highly venomous creature is responsible for three quarters of all scorpion deaths, so should be taken very seriously, if encountered. Its venom is a powerful mixture of neurotoxins, which although not usually capable of killing a healthy adult, can cause a child, elderly, or infirm person to suffer fever, convulsions, and paralysis before they drown in their own fluids as their lungs fill up. Treatment typically requires copious amounts of antivenom to be administered quickly. 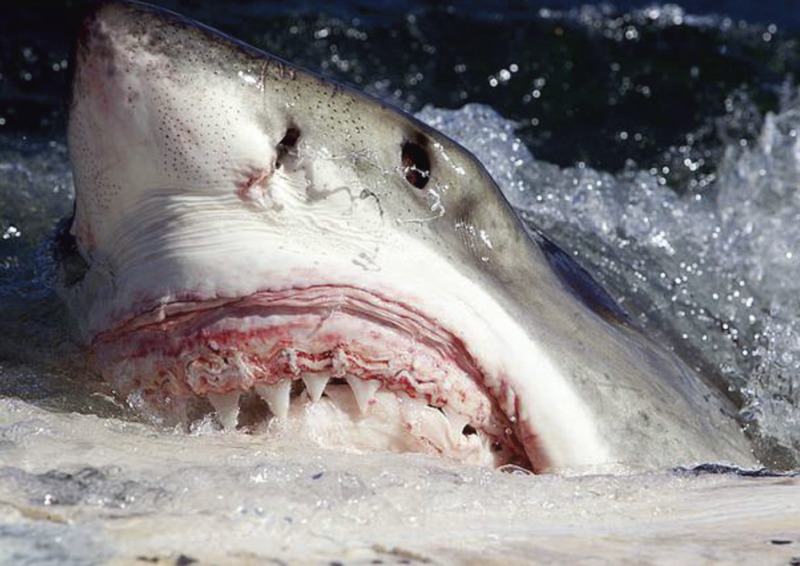 The great white shark can be found in all the world’s major oceans. It is a huge animal (an adult typically grows up to 21 feet or 6.4 meters in length) and responsible for the majority of attacks on humans by sharks. Despite this animal's reputation and what you have seen in movies like Jaws, great white sharks are not vicious man eaters and you are very unlikely to be killed by one – people are generally too bony for them, so they will spit them out after taking a taste. 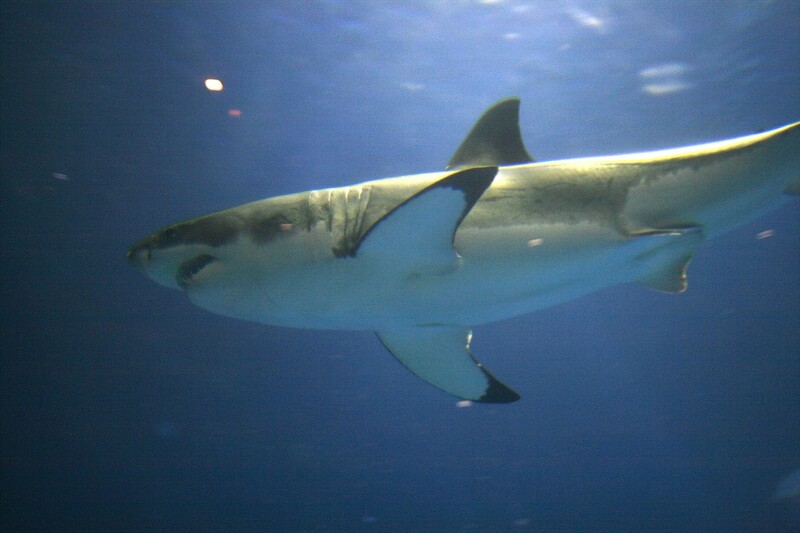 Most attacks occur because the shark takes a test bite to see what it is (they will do this with boats, buoys, flotsam and surfboards, as well as people). The Cape Buffalo (sometimes called the African Buffalo) causes more deaths than any other large animal on the African continent. Its danger comes from its unpredictability. Unlike the Asian buffalo, this bovine has never been domesticated. Known in Africa sometimes as the “The Black Death” or “widowmaker”, thanks to its reputation, the Cape Buffalo gores and kills over 200 people each year. 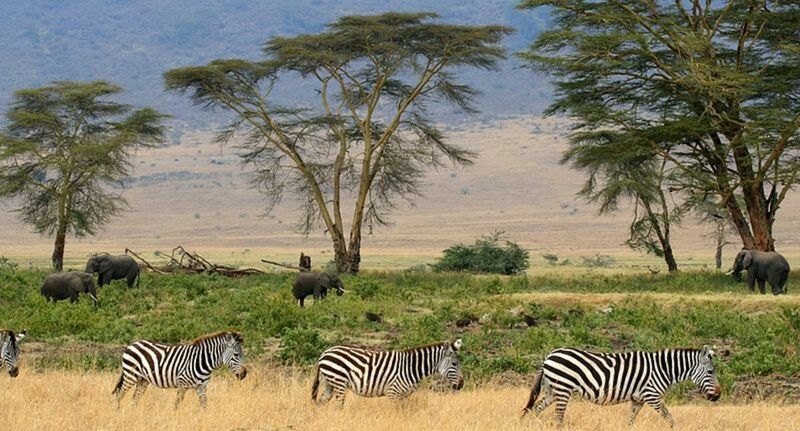 Unlike some other animals, which will always try to run away when wounded, this bovine has a reputation amongst big game hunters for ambushing and confronting its pursuers. 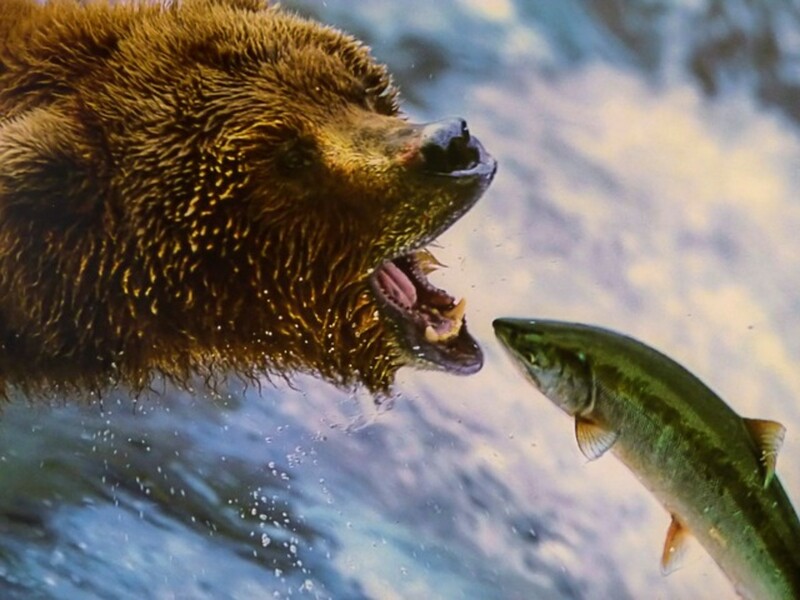 Bears have a ferocious reputation, but grizzlies (along with their relations, polar bears) are the most aggressive. 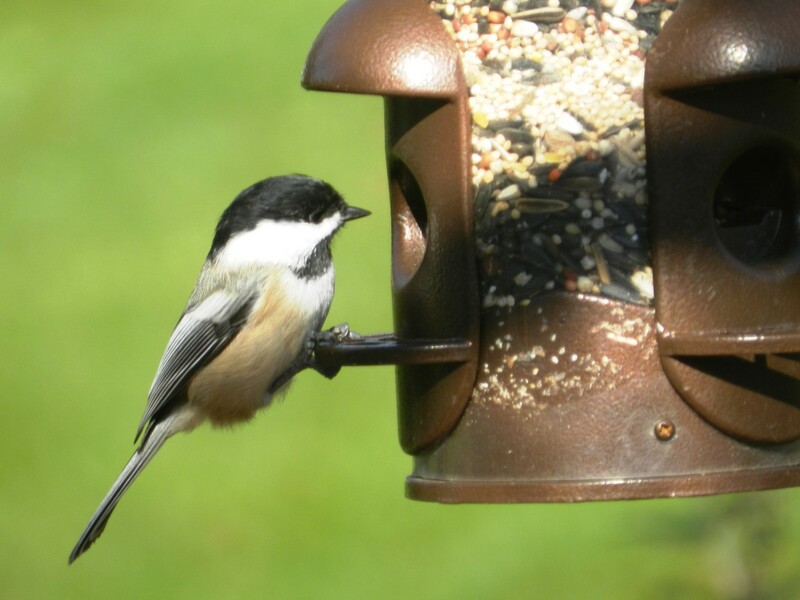 They can be found across Asia, Scandinavia, and North America, although in Canada and the US, their numbers have declined. 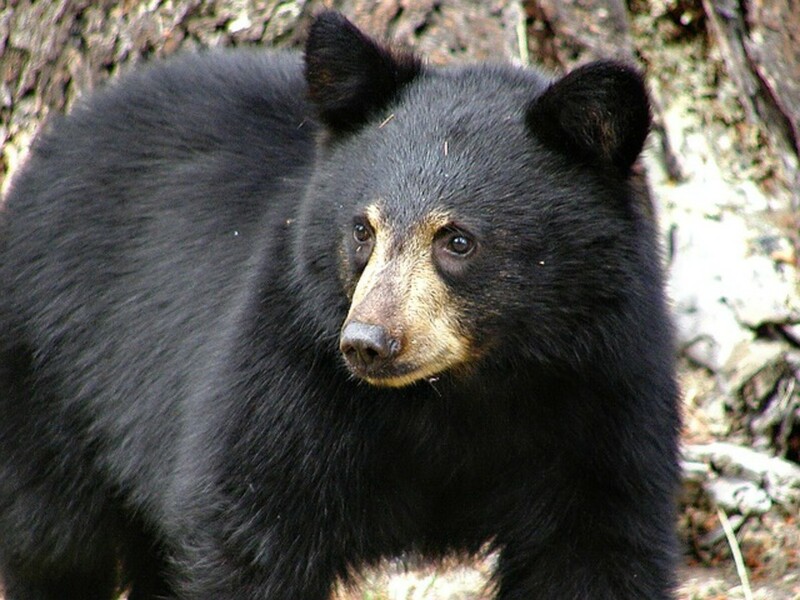 Larger than the more common black bear, grizzlies have a powerful bite that some say is strong enough to crush a bowling bowl. One of the most venomous creatures in the world, box jellyfish are capable of inflicting severe pain and even death. Each tentacle possesses microscopic harpoon-shaped mechanisms called nematocysts, that injects venom into the victim. One other danger with these marine creatures is that they difficult to see because they are almost transparent, making them almost invisible, and their sting is often not detected until the venom in injected. Surprisingly, domestic vinegar can be an effective part of the treatment for a box jellyfish sting. The vinegar should be applied liberally over the area of the sting. There is, however, no evidence that other folklore treatments such as urine, lemon juice, and alcohol work, and they may actually make the problem worse. The first time I ever saw a box jellyfish, I was twelve. Our father took us to the Monterey Bay Aquarium. I never forgot what he said... That it was the most deadly creature on earth. To me it was just the most beautiful thing I'd ever seen. Considered by many experts as the most dangerous snakes in the world, and without doubt, one of the most feared snakes in Africa, the black mamba should be avoided whenever possible. The black mamba isn’t just quick, it is the fastest snake in the world. Combine that with a temperament that is aggressive and unpredictable, and a bite venom that is rapid-acting as well as extremely potent, and you can see why it is so feared. Without fast and effective anti-venom treatment, a bite from a black mamba will almost certainly kill you. 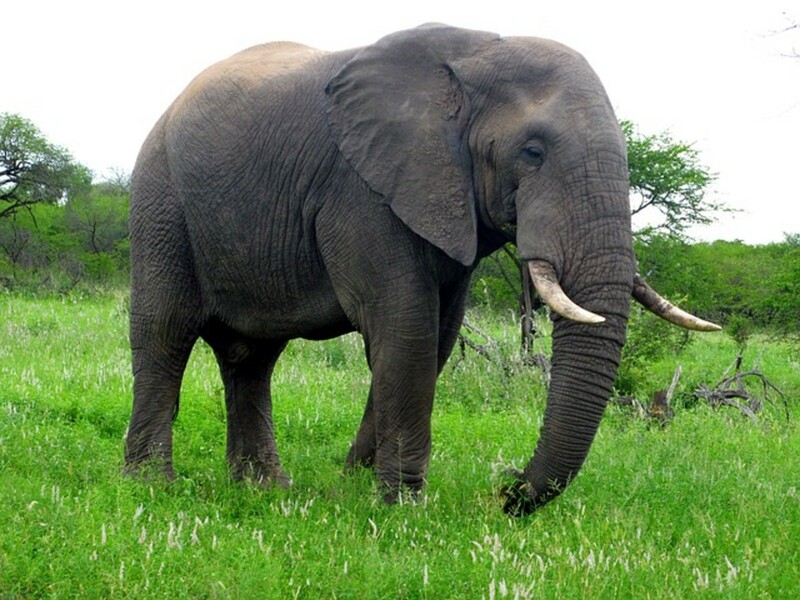 The largest land animal in the world, elephants are capable of dishing out some serious damage, if riled or threatened. Even normally friendly elephants can have an unpredictable side to them, which can sometimes be deadly. Reports of friendly elephants suddenly turning on and attacking their keepers after years of peaceful coexistence are occasionally heard. About 500 people are killed by them each year. Cited as the most venomous spider in the world since 2010 by the Guinness Book of World Records, this potentially deadly arachnid is found in tropical South America, with one species in Central America. Their name comes from their tendency to wander the jungle floor at night. Unlike many spiders who avoid people, these spiders can quite often be found living close to human habitation. They will often hide in houses, clothing, cars, boots and boxes. The only good news is that there is an effective anti-venom that works well for this spider’s bite, provided you can get treatment quickly enough. 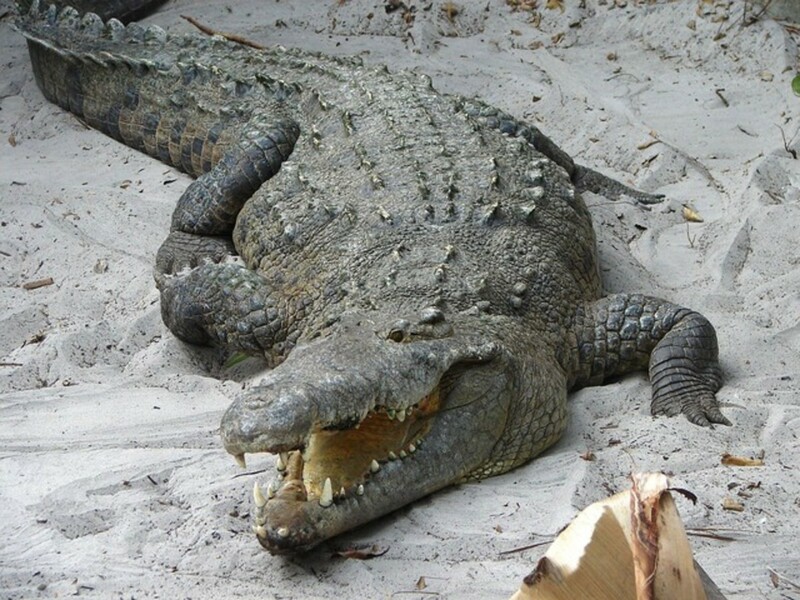 The largest living reptile in the world, the saltwater crocodile is also powerful and fast and eats a wide variety of animals, including other predators. 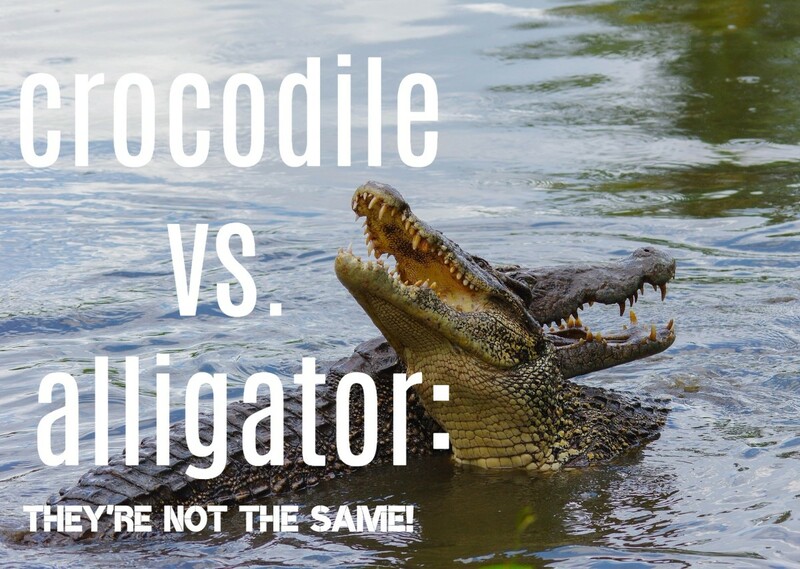 Saltwater crocodiles are capable of living in sea water, but they generally prefer the brackish water of estuaries, or the lower stretches of rivers, or mangrove swamps, deltas, or lagoons. They can be found across Southeast Asia, in Africa, and Australia. The saltie has an incredibly powerful bite, capable of crushing a deer’s skull. Small animals are swallowed whole, larger animals dragged under water and drowned. Saltie’s will often tear chunks off large prey by using a “death roll”, where the reptile spins on its back and flays the dead animal. 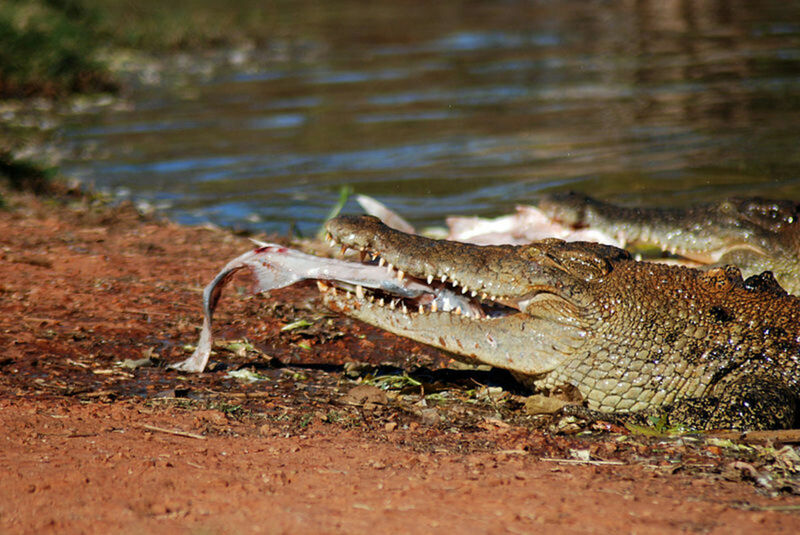 Up to 800 people each year are killed by crocodiles. Mosquitoes may look pretty innocuous, but they are far more deadly than any other creature on the planet. It is thought that around the world, between 2 and 3 million people die of diseases transmitted by mosquitoes each year. Mosquitoes live in pretty much every region of the world, only Antarctica and Iceland have no population of them. They are active for the whole year in hot and humid tropical areas, but will hibernate during the Winter months in colder regions. As well as malaria, this blood-sucking insect can spread elephantiasis, yellow fever, and West Nile virus. Inevitably, malaria parasites developed resistance to commonly used drugs, and mosquito vectors became insecticide-resistant. Do all mosquitoes drink blood? Yes, all mosquitoes consume blood. Humans are the most dangerous animals in the world , having killed more than 2 billions people and animals on earth through guns , nuclear wepons , etc. From what I've read hippos, not the Cape buffalo, are the most deadly animal in Africa.